Love your lashes with the mascara that defines lashes, defends against breakage and delivers four times the volume in fashion-forward specialty packaging designed exclusively for the European market. Lashes appear fuller, lifted and multiplied, while looking naturally flawless, soft and healthy. 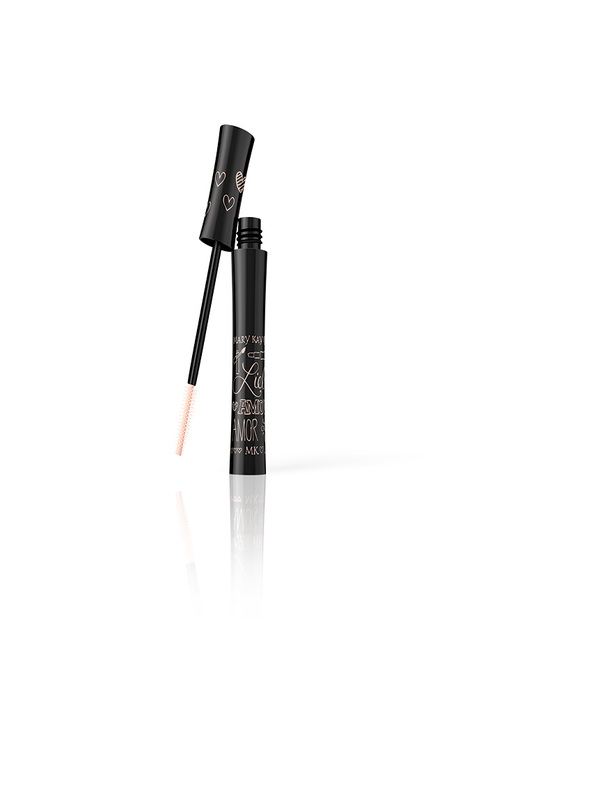 The flexible, sculpted brush separates and coats even hard-to-reach lashes. 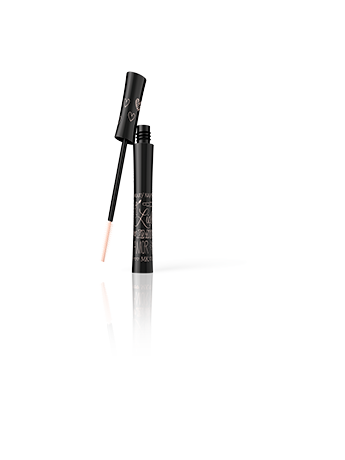 Mary Kay® Panthenol-Pro Complex™ and vitamin E help condition lashes and help defend against breakage.